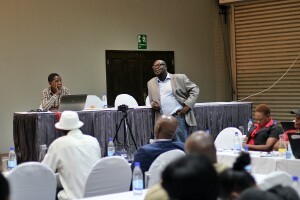 The meeting was held on 28 March 2019 at Cresta Lodge in Harare. There were 45 participants drawn from civil society, residents’ associations, Parliament of Zimbabwe and Harare city Council. 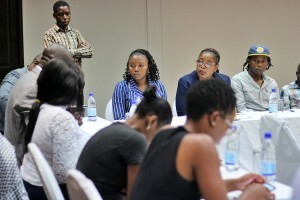 Participants welcomed the initiation done by the Law Society of Zimbabwe and the Zimbabwe Human Rights NGO Forum highlighting the importance of the involvement of all stakeholders in the devolution processes. 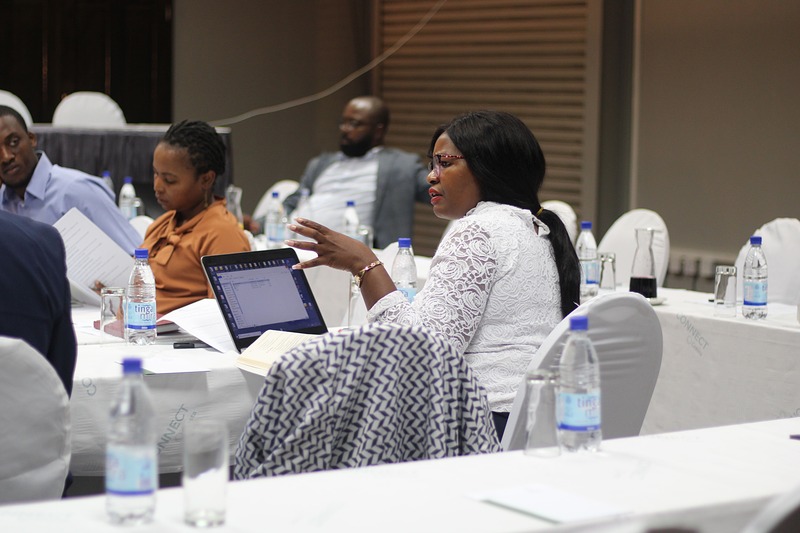 Participants also highlighted the need to really look into the technical aspects that the Bill is to provide for such issue relating to the financing of the local councils. The contributions and recommendations that were made by participants will be incorporated in the review process of the Shadow Bill. The Zimbabwe Human Rights NGO Forum (the Forum) and the Law Society of Zimbabwe are working in partnership to popularise the Shadow Provincial and Metropolitan Councils Bill. This Bill has been drafted to provide for the provisions in the Constitution of Zimbabwe on devolution. On 20 November 2018, Information, Publicity and Broadcasting Services Minister Monica Mutsvangwa addressed a post-Cabinet media briefing, where she announced that Cabinet had approved principles of the Provincial Councils and Administration (Amendment) Bill. Some of the aspects that the Bill is meant to provide is for the appointment of district administrators, which is not specifically provided for in any legislation. The Bill is also intended to attend to a host of other pertinent provisions in the Rural and Urban Councils Acts requiring alignment to the Constitution. Section 265(3) goes on to say an Act of Parliament must provide appropriate mechanisms and procedures to facilitate co-ordination between the three tiers of government: central government, provincial and metropolitan councils, and local authorities. It is against this background that the Forum and Law Society of Zimbabwe will work together to implement follow-up activities with the aim to lobby with the Minister and eventually have the Bill adopted. The Forum and the Law Society of Zimbabwe signed a Memorandum of Agreement where they will work in partnership to popularize the Shadow Bill and work with relevant stakeholders to input and improve the Bill so that it captures the fundamental aspects and also aligns with the Constitution of Zimbabwe. The following activities will be implemented. There will be a Media Briefing session at the Media Center were the Bill will be shared with the media community. This is to ensure that there is accurate reporting on the provisions of the Bill and also get some feedback from the general public. Following the briefing, an article will be sponsored in one of the national newspapers and there will be open lines of communication for feedback from the general public. It is important that information about the Bill is shared with the public in simplified and understandable terms. There will therefore be development of fact sheets that will be easily accessible to the general public and also Parliamentary members, to help them understand the Bill and also the process of devolution in Zimbabwe. To consult all stakeholders in order to come up with the best law for such an important component of our Constitution. To promote an understanding of the process of devolution in Zimbabwe and the participation and contribution of all stakeholders including the general public. To complement the Parliamentary processes bearing in mind that it is only the principles of the Bill that have been drafted. The actual piece of legislation is still to be drafted and introduced in Parliament. So there is still a window of opportunity to influence its content. To lobby and submit the shadow Bill to the Minister.